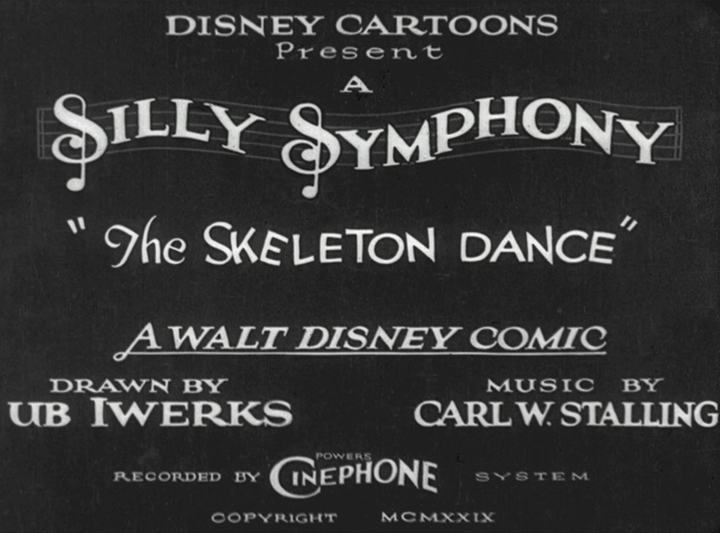 If you still aren’t feeling the Halloween spirit seventeen days into October, it is time for you to bust out Disney’s CLASSIC animated short, “The Skeleton Dance”, for inspiration! This is THE quintessential Halloween cartoon and it is so fun, silly, and surreal that I demand everyone to watch it at least once this month. 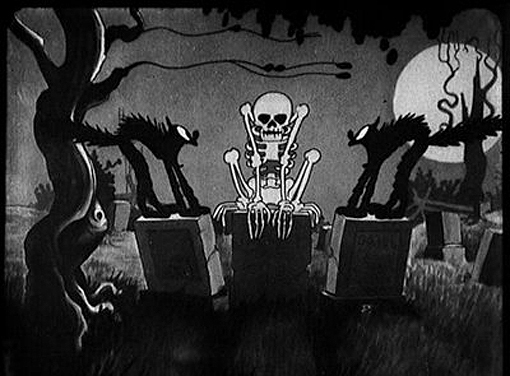 I know I’m a mega dork, but if a five minute skeleton dance party from 1929 doesn’t bring you joy, what will? !